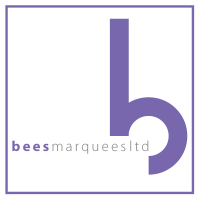 2018 may already be well underway, but on this grey January day; we’re hankering after a nice cuppa and feasts for the bridal eyes, so put that to do list down and join us for a few minutes reminiscing about 6 of 2017’s weddings that really made us smile. 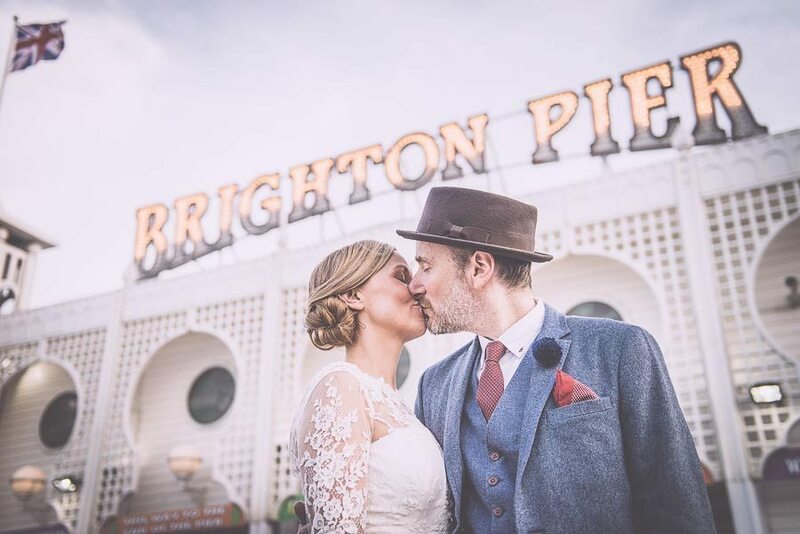 In March, we headed to two of our fave Sussex wedding destinations: beautiful Brighton and wonderful Worthing with Natalie and Ocean’s ship-shape wedding at Brighton Registry Office and then Coast Café on Worthing beach! This cool couple (who were together 13 years before saying I do) based their theme around their love of the sea (they also live on a houseboat – told you they were cool) and it was all hands on deck to create a fun day combining all things nautical. 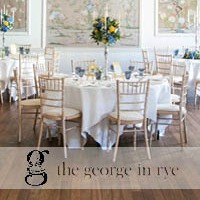 Check it out on our big sister website Wow Our Wedding. 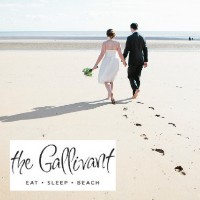 The beach theme certainly stayed popular (who wouldn’t want a wedding by the sea, especially as we live so close to the coast!) and played a big part of Vicki and David’s stunner of a summer wedding in Worthing. After a lovely, traditional ceremony at St John the Baptist’s Church in Findon, the loved-up couple hopped in a VW campervan to their seaside celebrations at Worthing Sailing Club. We fell hook, line and sinker for this wedding, not only because Vicki and David planned it in just six months (yep, you read that right: SIX MONTHS! Amazing!) but because of the heart-warming personal details – including Vicki’s super-talented mum making the gorgeous bridal gown and the bridesmaids dresses too. 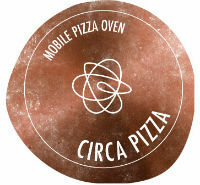 Take a peek at it here! As flower-lovers, we’ve always wanted to see a florist tie the knot. And boy-oh-boy, did Juliet and James’ bloomin’ beautiful big day delight us! Not only were the flowers to die for (Juliet is one green-fingered goddess! 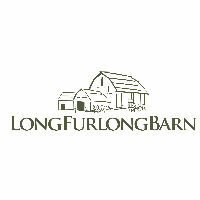 ), but their relaxed ‘do at Farbridge Barn was a real family and friend affair, which continues to make us smile. If you’re a fan of foliage, fun and rustic barn weddings; you really need to feast your eyes on this swoon-worthy Sussex wedding pronto. Hands up who gushed over the above fab photo by Neil William Shaw? We did exactly that when it landed in our inbox earlier this year. Then when we spoke to the amazing Amanda, who planned her big Brighton ‘do with hubby Sim, in just three months; we knew we’d remember this very Brighton wedding for a very long time. And with pom-pom decorations (and a pom-pom fight! ), a tea drinking ceremony and games on Palace Pier, we think you will too! Get ready to smile here. 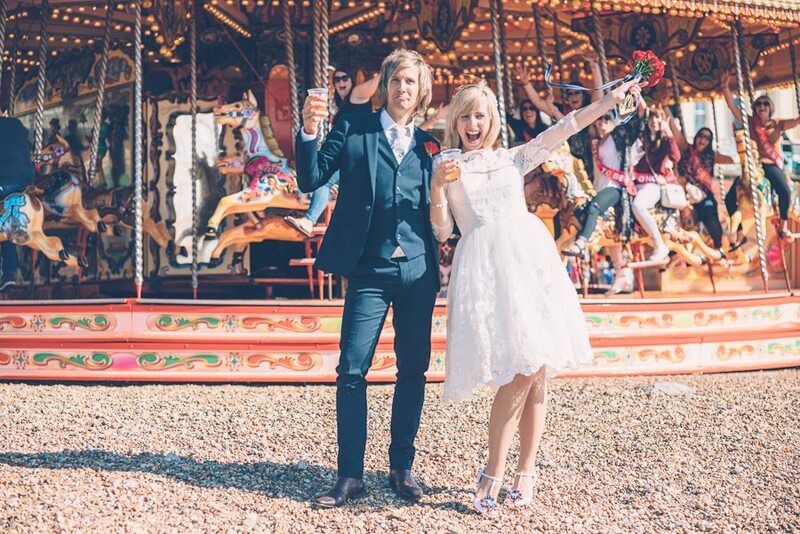 In the heat of the summer, we chatted to gorgeous bride and Love Sussex Weddings reader Hayley about her super-gorgeous South Downs wedding to long-term love Matt. 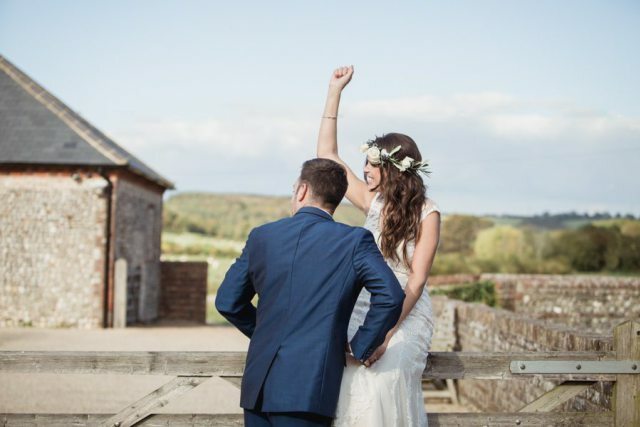 This lovely couple tied the knot in late spring at the picturesque Pangdean Barn and had picked up plenty of tips from the site – hoorah! We do love it when one of our readers gets hitched! 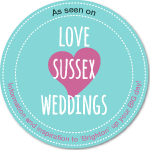 See Hayley’s top tips for future Love Sussex Weddings brides and grooms to be (and have a good ole nosy at her beautiful big day) here. 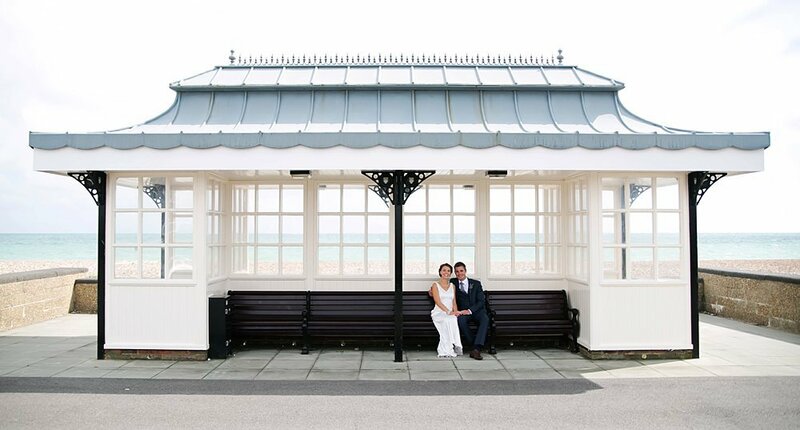 Mixing together the best of the county – the beautiful beach and dreamy countryside – Emma and Maria’s wonderful wedding really showed off all that Sussex has to offer to their friends and families from ‘up north’ and Spain. 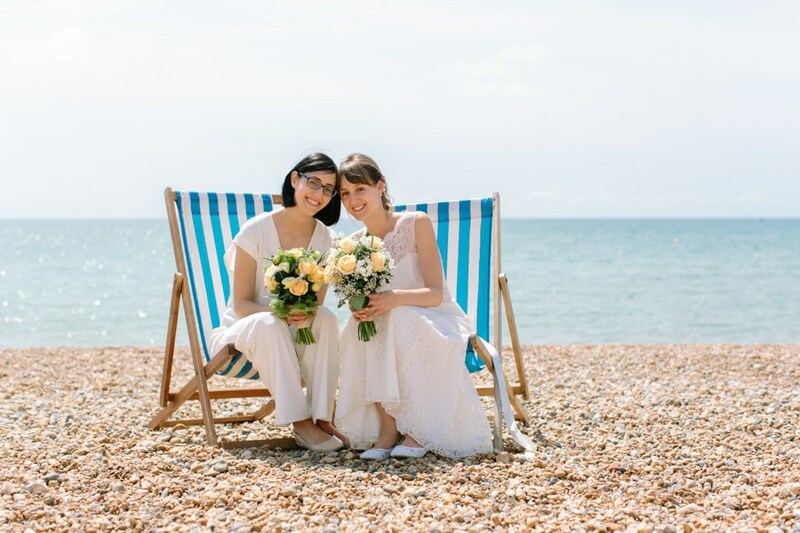 The gorgeous girls were all about using local suppliers and having a relaxed ceremony (at Alfresco on Brighton seafront) and rustic reception (at Ditchling Village Barn and Green). 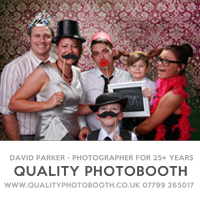 We really loved this lovely wedding – because the brides giggled, even if a few things went not exactly to plan! 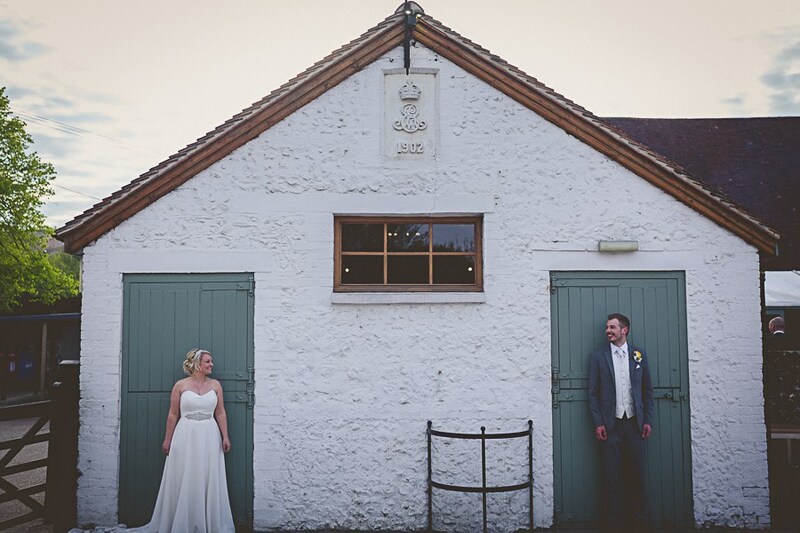 Read all about Emma & Maria’s wedding here. Thank you to all of our 2017 brides for sharing their tips, tricks and magical Sussex weddings with us – they’ve really brightened up our days! If you’ve just got engaged or are a 2018 bride (eek!) – congrats! 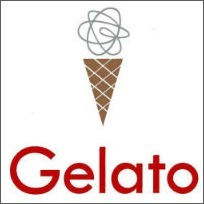 We’ll be here to help you plan your ultimate dream day. Psst… fancy extra inspiration? Who doesn’t right? 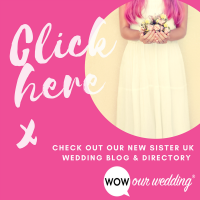 Pop on over to our big sister website Wow our Wedding to see weddings from across the UK and even abroad!